Experience the romance of wine country at our 8-acre, villa-style property. 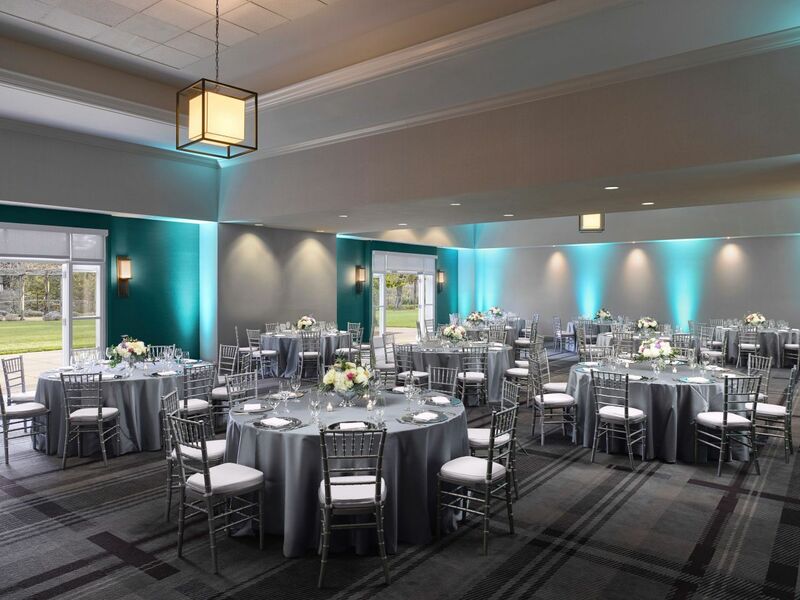 Our 40,000 square feet of ballrooms, courtyards, and lawns meld indoors and out, creating a flexible space for you to host ceremony, reception, and more. Let nature handle your wedding decor. 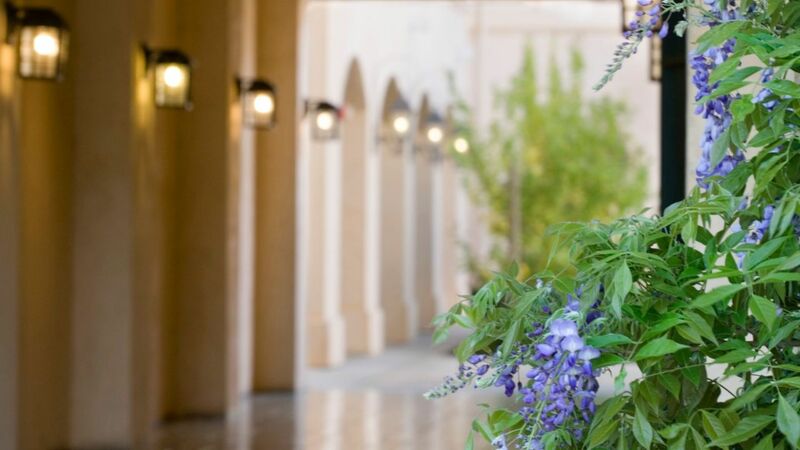 Our blooming gardens, vine-shaded walks, and manicured lawns set the scene for a quintessential Sonoma wedding, and sunset adds the perfect flourish. Host your shower, rehearsal dinner, or farewell brunch on site. Bridal suites are also available. You've dreamed of your big day. Our on-site planners make it a reality. Our culinary team will craft a delectable menu to fit the spirit of your celebration. Choose from amenities like specialty linens, centerpieces, band staging, dance floor, and more. Get special pricing for your guests and discounts on your event when you reserve 10 or more rooms. Our on-site experts provide support for sound and projection equipment. What better way to celebrate a wedding in Sonoma than with a full wine-paired dinner by our executive chef? 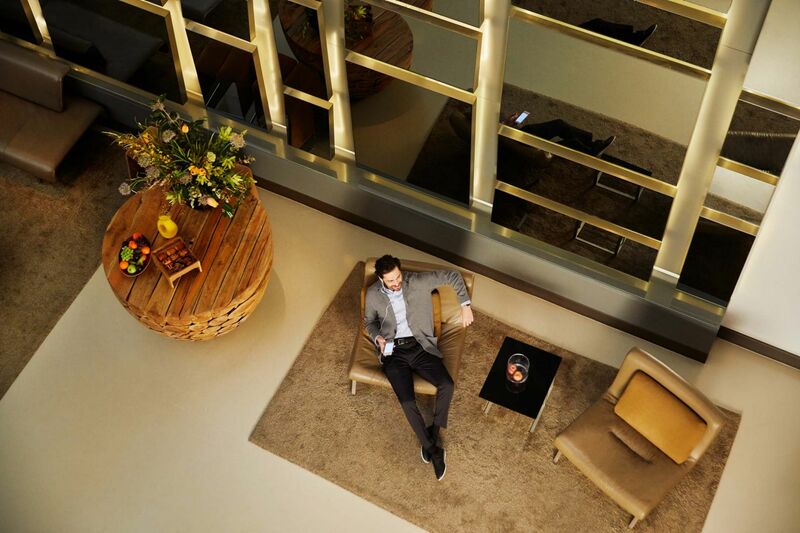 We also offer Hyatt's Personal Preference Dining®, which gives your guests a choice of entree. 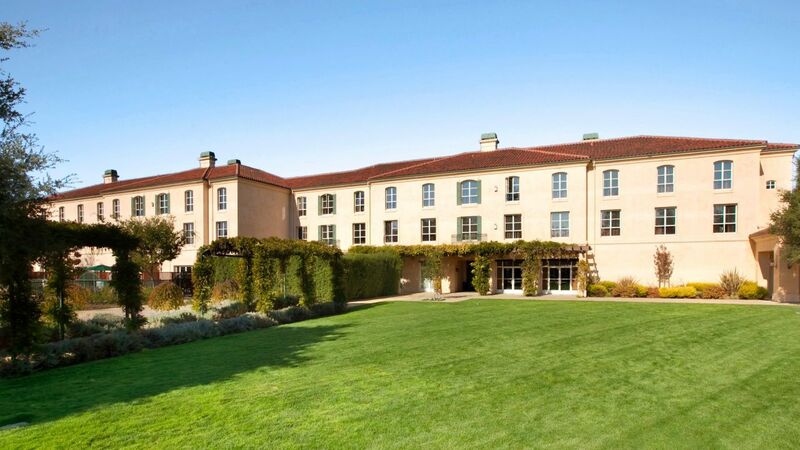 With its beautiful Sonoma Wine Country setting, elegant ballrooms and lush gardens, Hyatt Regency Sonoma Wine Country is a romantic venue for your wedding celebration in Santa Rosa. 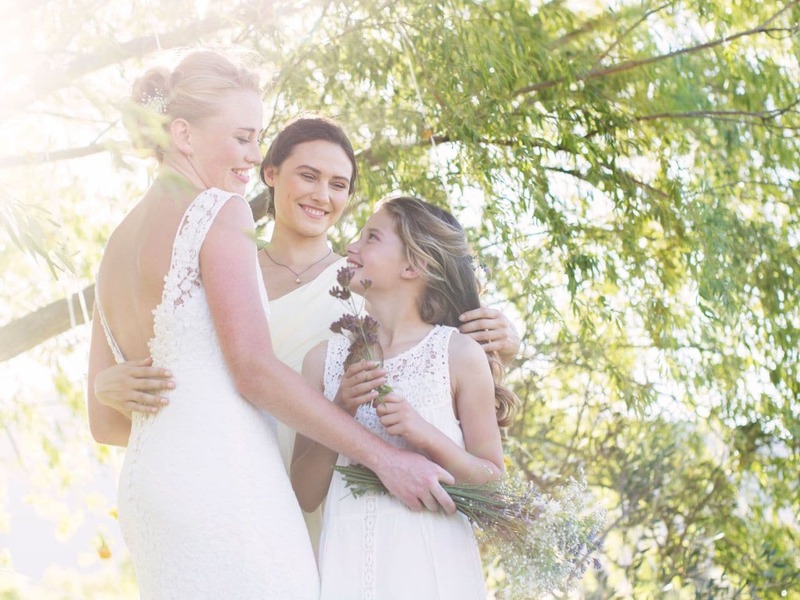 Our expert wedding planner will help create the wedding of your dreams in Sonoma Wine Country with one of our wedding packages that feature delicious cuisine and local wines. Our Santa Rosa Wedding packages give you the choice of a wide array of menu options - which are adaptable to special diets - prepared by culinary experts. With tailored services and fine cuisine, your Santa Rosa wedding celebration truly becomes a reflection of your signature style. Our wedding packages are unparalleled. In addition, the following enhancements are available. Please ask your Hyatt wedding specialist for more details. 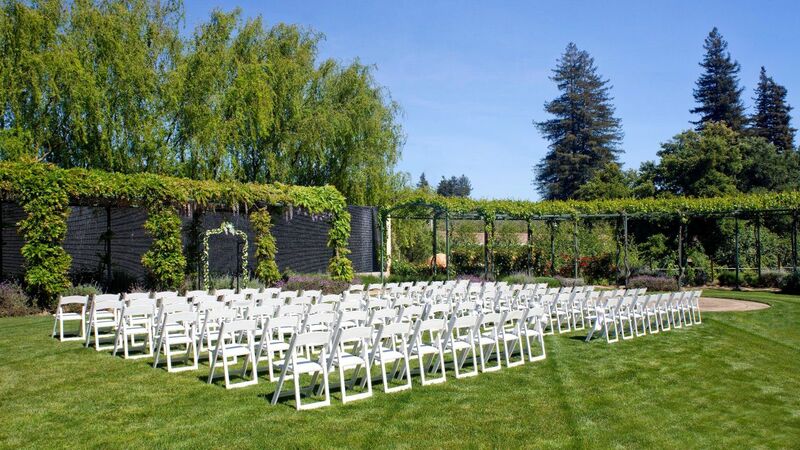 If you are ready to begin planning your wedding in Santa Rosa, please submit a RFP today. A member of our dedicated staff will respond to your message promptly. Please contact our experienced Event Sales Manager, Cristina Cordero, for details and to begin planning your wedding day.